Leading UK supplier, Securikey, recently showcased its wide range of security products at the 2016 Lockex Exhibition at the Ricoh Arena in Coventry. Securikey has been a trusted partner to many UK companies and institutions since 1973, supplying a comprehensive range of innovative safety and security products which meet even the most demanding of environments and specifications. 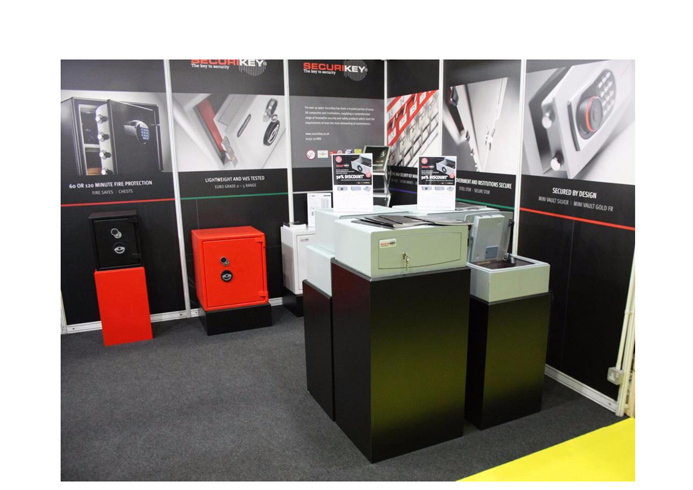 As well as offering advice on a number of its physical security products, Securikey launched updates and extensions to its Euro Vault range of safes at Lockex 2016. Now extended to five models, with the existing models updated to include new features including a new locking system and interior light, the Euro Vault range now presents a comprehensive suite of products aimed at the lower retail price whilst still maintaining Securikey’s excellent reputation for delivering quality and benefits to both the retailer and the end user. Also popular during the exhibition were Securikey’s range of bespoke coloured safes which, as well as including a multitude of functions and storage features, are perfect for those wishing to co-ordinate the safe with their home or office or just wish to express their creativity – renowned painter Petrina Vake chose to decorate her Securikey safe with a unique colourful floral style! 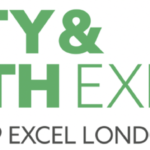 The Lockex Exhibition was created for locksmiths and auto-locksmiths and is the first of its kind for those involved in the locks and security industry. The exhibition attracted commercial installers, independent merchants, specifiers, support staff, students and apprentices and was a great day out as well as showcasing the best of the UK’s locksmith industry.